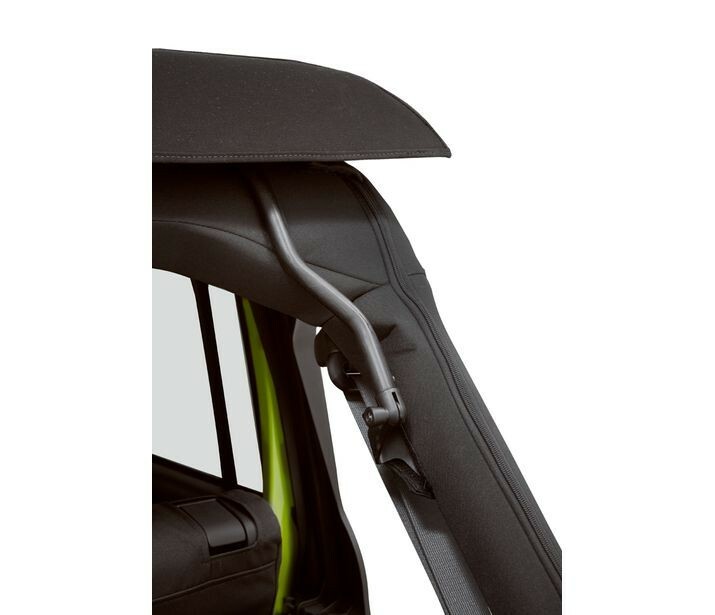 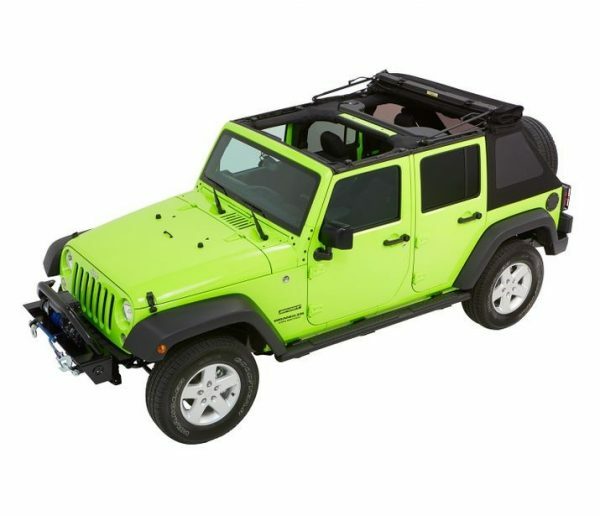 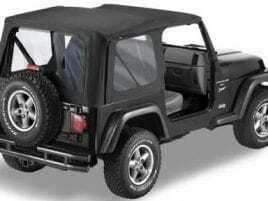 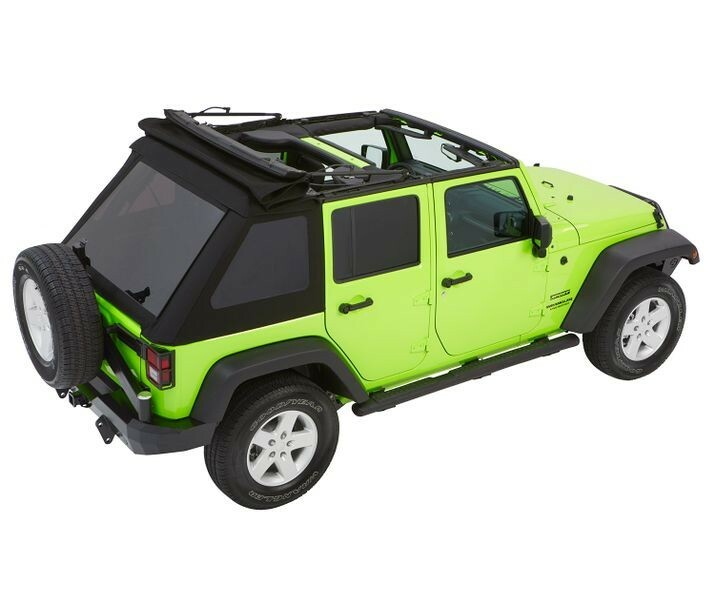 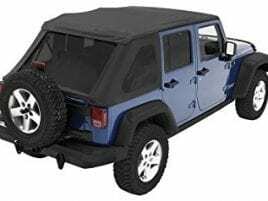 Fits Wrangler JK 4-door (Model years 2007 to 2018). 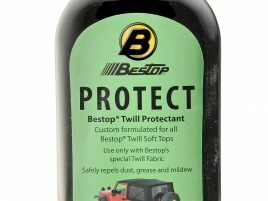 Features Bestop’s “must-have” fastback styling. 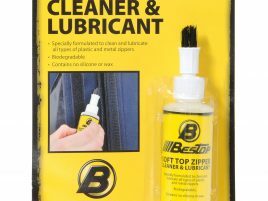 Choose top-of-the-line 30-oz. triple-layer acrylic twill fabric, or 28-oz. Black Diamond fabric. 40-mil tinted window panels with full-perimeter heat-sealing are D.O.T. 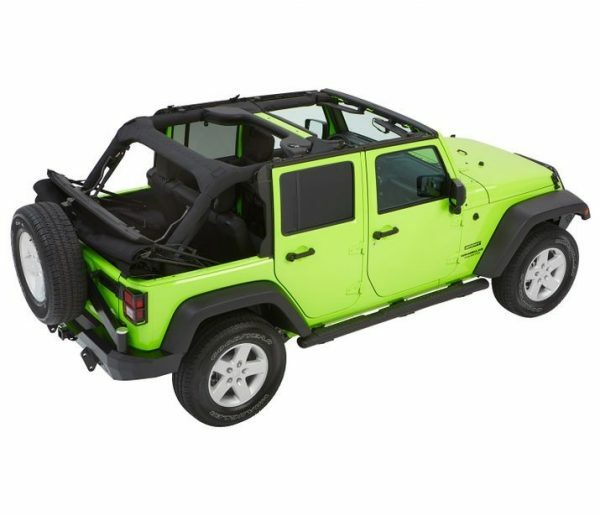 approved. 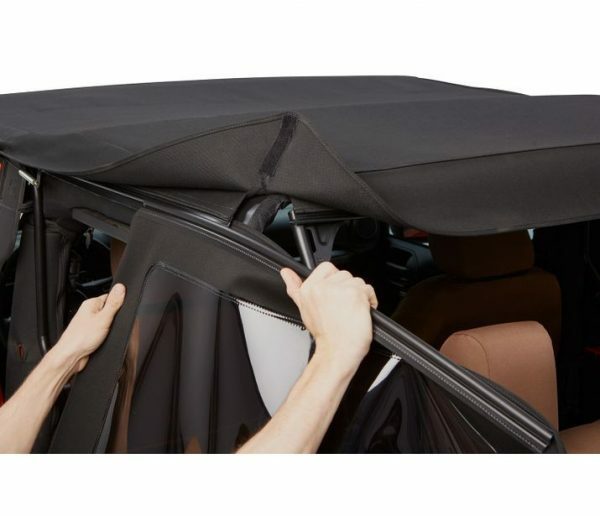 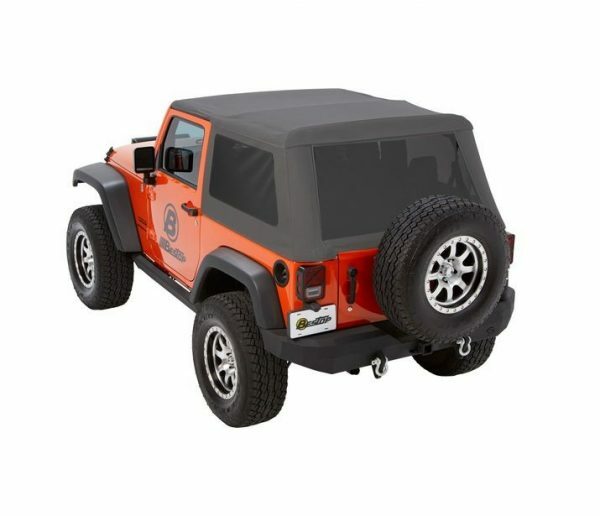 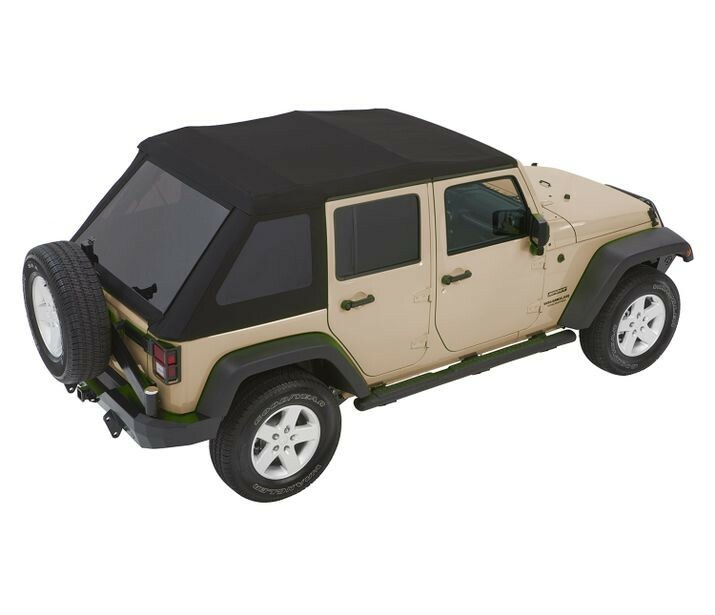 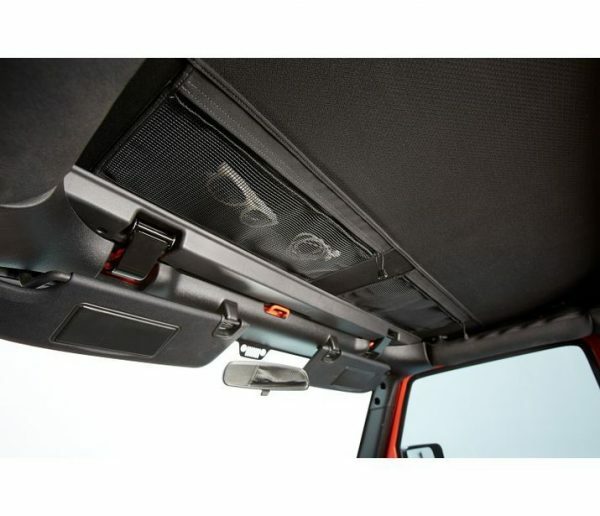 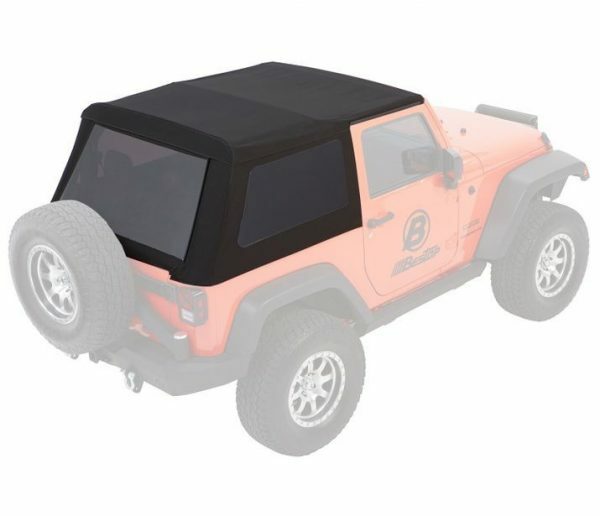 Zipperless side and rear window panels allow for easy slide-in/slide-out operation just like the ultra-premium Trektop™ Pro soft top. 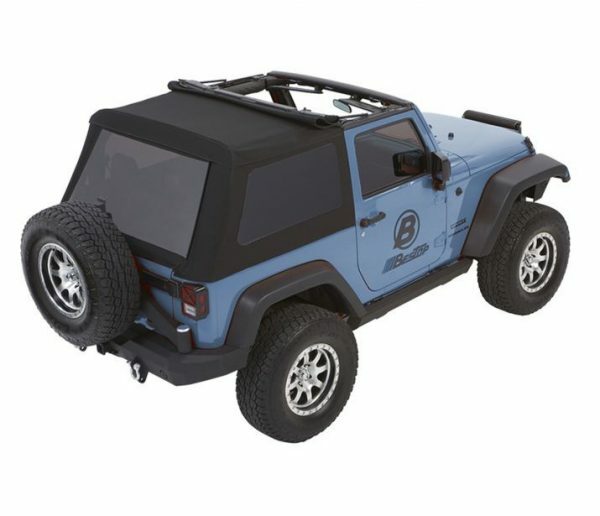 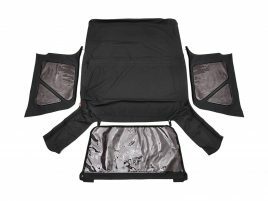 Flip-back Sunrider® panel with integrated storage pocket for small gear or other items. Please note: Available colors are accent colors only and chosen to complement Jeep™ body colors only — not match them exactly. 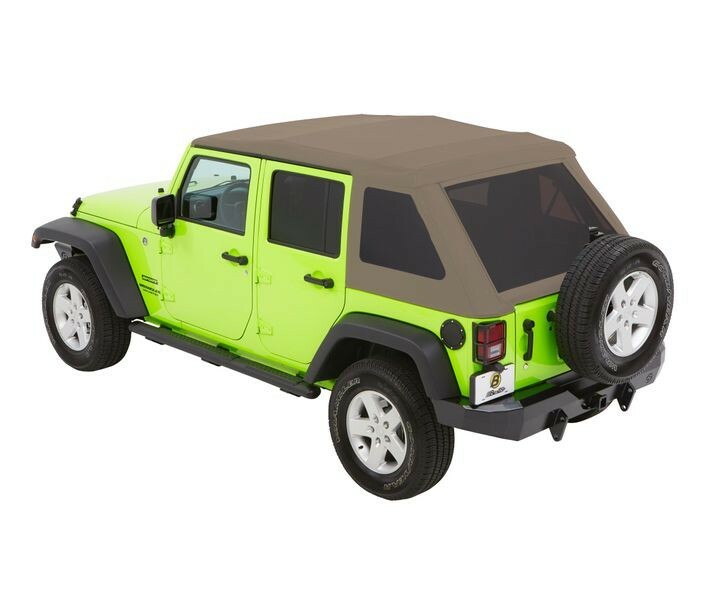 If you would like to request color swatches to determine color options, simply fill out the color swatch request form and we’ll send them to you. 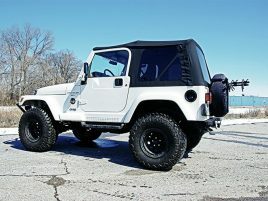 Lifetime Limited Warranty. 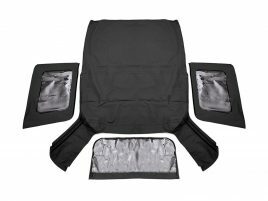 We proudly stand behind the premium quality of our fabric, design of our tops, and superior construction of our products. Our only request is that you be sure of your color choice for this top – since color mismatch is not covered by our return policy.